The Canadian Epilepsy Alliance/ Alliance canadienne de l’épilepsie celebrates twenty years of bringing the voices of people living with epilepsy together. 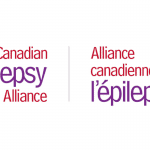 In 1998 ten epilepsy agencies from across Canada got together to help improve the lives of Canadians living with epilepsy, and the Canadian Epilepsy Alliance/Alliance Canadienne de l’epilepsie (CEA/ACE) was born. 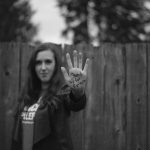 Epilepsy affects approximately 1 in 100 people, and our collaboration has ensured a national voice to spread awareness about epilepsy and seizure disorders. The CEA/ACE is represented by a Board of Directors from twenty-seven community -based agencies in urban and rural areas across Canada. 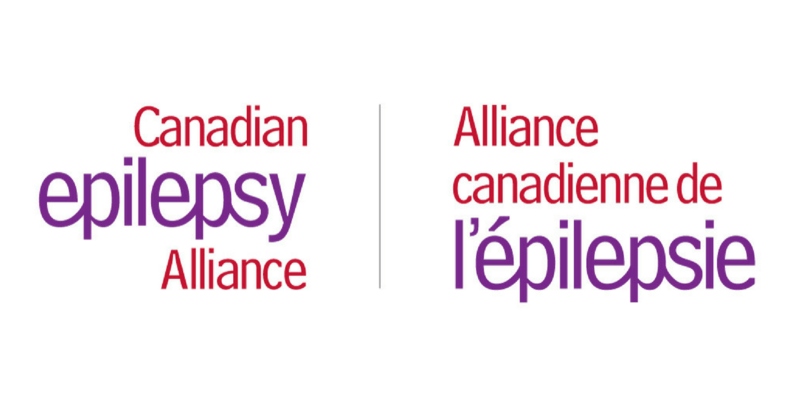 Working together has enabled the alliance to collaborate on national initiatives to enhance the quality of life for Canadians affected by epilepsy. The CEA/ACE is very proud to have an Act of Parliament “the Purple Day Act” http://laws-lois.justice.gc.ca/eng/AnnualStatutes/2012%5F13/page-1.html recognizing the importance of Epilepsy Awareness. There are approximately 260,000 Canadians living with epilepsy, a neurological condition characterized by the tendency to have recurrent seizures. To commemorate our twenty-year anniversary, we have launched a rebranded logo and website. Visit us at www.canadianepilepsyalliance.org or call our toll-free Canada wide number 1-866-EPILEPSY to reach the agency nearest you.